← NOW: Pensions Men’s Premier League: Preview, Part 1. NOW: Pensions Men’s Premier League. Preview, Part 2. With the top five teams from 2012/13 previewed yesterday today is the turn of the other half of the NOW: Pensions Men’s Premier Division, including the two promoted sides, Sheffield Hallam and Wimbledon. Find out which players moved where and how I think they’ll do, by reading on. Cannock had a run of the mill season by their standards, last season. Ten points clear of the relegation playoffs and five points off the championship playoffs it is fair to say their 2012/13 was comfortable. Looking at their squad this season there is still some quality at Chase Park, but with some of the players they have lost, it is hard to see where the goals will come from. Top scorer (12 goals) Dan Coultas has headed south for the comforts of Holcombe Park whilst David Harris has opted to take his predatory instincts to Khalsa. 21 goals is a lot to find from somewhere, so Cannock will hope that Peter Jackson can add to his return from last season and that others can chip in as well. They have picked up a few players, notably Alex Edmonstone and Russell Anderson from Bowdon and Brooklands respectively, but they will also be looking to the likes of Harry Jawanda, Michael Johnson and Matthew Plunkett to pull them through the season ahead. If they can gel as a team and make the most of their goalscoring chances, even without the-afore mentioned goal getters Cannock could do quite well. If the goals don’t come, they could find themselves scrapping to avoid the playoffs nobody wants to qualify for. 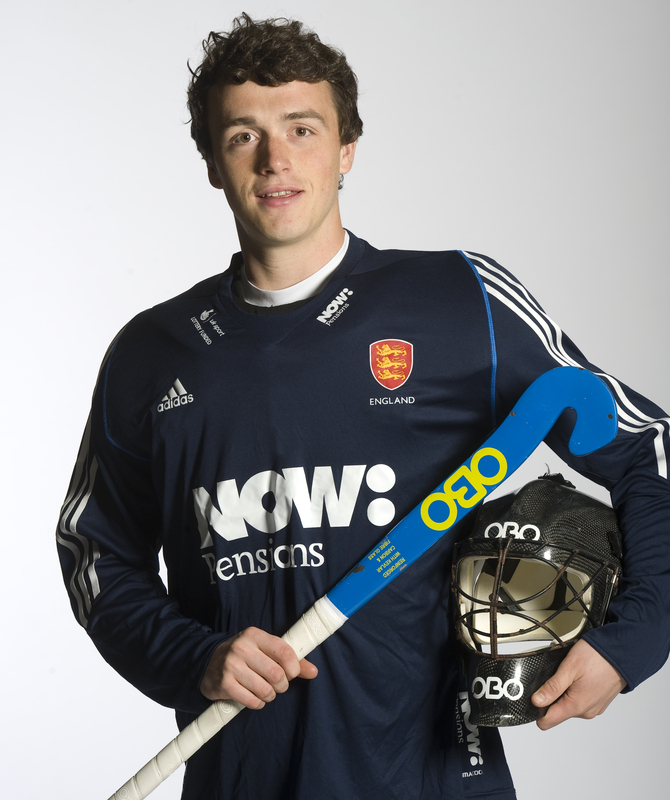 Player to Watch: Goalkeeper is a position Cannock are pretty well stocked in. With Great Britain Olympian James Fair still registered they can lay claim to having the best goalkeeper in the league outside the central programme. If Fair is unavailable for any reason, they can bring in Paddy Smith. 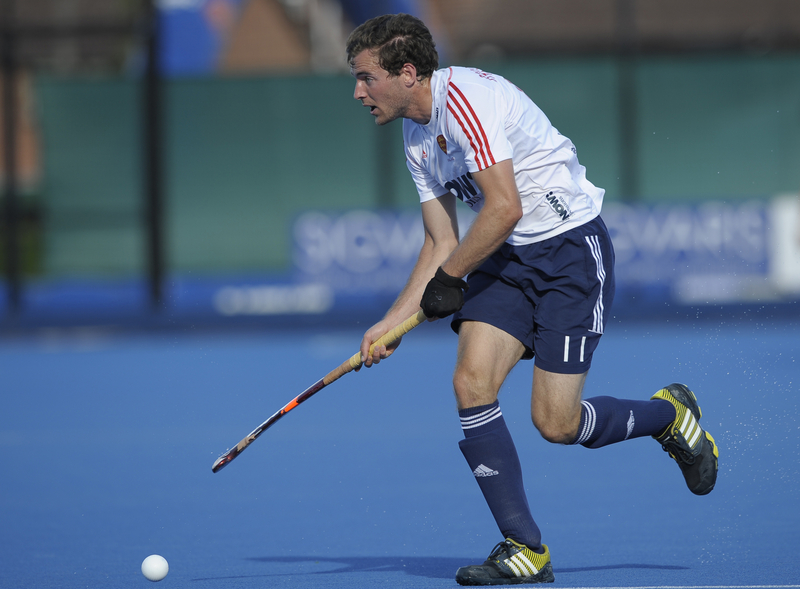 Smith is a rising star who is part of the Great Britain Central Programme. The 22-year-old made his international debut over the summer and is an agile, energetic keeper who is already hugely talented, but also improving all the time. A good goalkeeper can win a team some vital points over the course of a season. Cannock have two excellent ones. Hampstead, alongside Cannock and even Loughborough Students were part of a small cluster of clubs who had a pretty comfortable time of it last season. Out of the running for the Championship but due to Southgate and Brooklands being so far adrift, they were never in any danger of being relegated. That meant the London side could focus on the EH Cup, which they reached the final of, losing out to Surbiton at the final hurdle. In the league, it was really goals that they found hard to come by, scoring the fewest in the league, with just 30. They have lost the services of cult hero Dan Fox who has moved to Holcombe, but they have plugged that gap with Fox’s international teammate, Richard Smith, after a season in Belgium. Smith is a formidable presence and is a goal threat from penalty corners so should prove to be a fine signing. 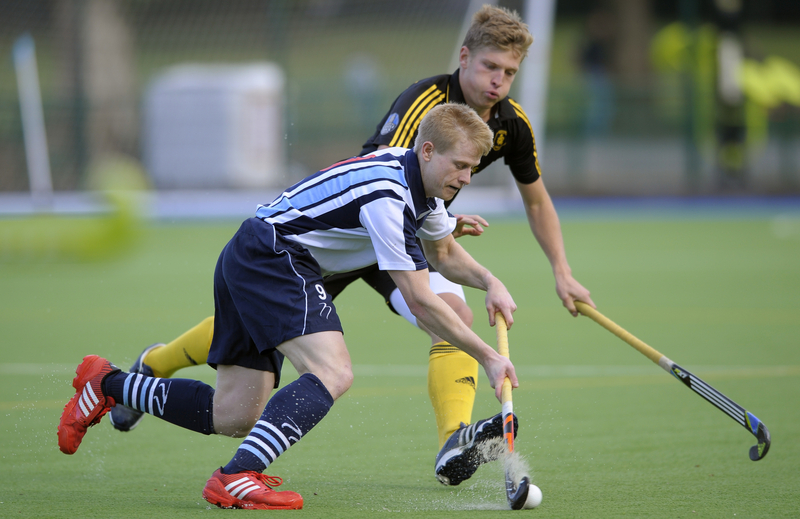 Alongside Smith there will be the excellent Iain Mackay, a former Great Britain international himself and Will Naylor, last season’s top scorer with 11 league goals is also still around. H&W will have to kick on as I suspect they will not be afforded the comfort they were last season, however, having recruited well there is no reason why they can’t pull away from the foot of the table and challenge for the Championship Playoffs. Player to Watch: Obviously Smith and Mackay leap off the page due to their Great Britain exploits, however for a side that was shy in scoring, Will Naylor is central to their chances. Naylor bagged 11 in the league last season, seven of which came from open play. With the team as a whole only netting 30 times, Naylor’s goals (36% of the total, fact fans) take on an even greater significance. I expect Smith to chip in some from penalty corners, but if Naylor can continue his hot streak and Smith’s goals are in addition to and not instead of the 30-year-old’s, Hampstead could have a very profitable time. As is customary for the Students, they have seen a high turnover of players over the summer months. Henry Weir has headed to Wimbledon and David Condon, Simon Faulkner and Andy Bull have all moved to East Grinstead. Luckily for Loughborough, they have had their fair share of players coming in, too. The standout of the new signings appears to be Jonty Griffiths, an exciting up and coming talent who already has some National League experience. As mentioned above, Loughborough were one of a small cluster of clubs afforded a fairly worry-free time of things last season, finishing as they did six points above Southgate and seven above Brooklands. They seem to have no issue scoring goals, managing 55 with no less than 13 different goalscorers, however at the other end they shipped 65, the worst in the division. Loughborough will have to shore things up at the back if they have any aspirations of moving up the table. Loughborough will be hoping that Farrington can transfer his international form to domestic matters straight away; I see no reason why he can’t. Having won the North Conference by a point ahead of Bowdon last season, Hallam then earned their place in the top flight via the minefield that is the Promotion Playoffs. They beat Southgate, drew with Cardiff and lost to Wimbledon, eventually finishing 2nd behind the Wombles and ahead of the Welsh side on goal difference. An impressive team unit, Hallam look to be well organised and well drilled. They also scored plenty of goals last season, 73 in the league campaign. 27 of those goals came from their talismanic captain Phil Roper who has since departed for the other promoted side, Wimbledon. Roper is a class act who will be sorely missed and 27 goals is an awful lot to find, especially at a higher level and a better standard. It looks like Mike Shaw will take up the penalty corner duties, but they are indeed big shoes to fill. They have also lost Rhys Gowman, the Welsh international has returned home after university to play for Cardiff. Gowman is another loss that will be keenly felt. That said; their recruitment has been very positive. Gavin Byers and William Marshall, from Scottish sides Grove Menzieshill and Kelburne respectively look to be very good signings, whilst Arjan Drayton Chana has come across from Cannock with an ever growing reputation. Hallam also have a fine goalkeeper in Jamie Cachia, the Scotland No.1 and Brendan Creed looks to be a very good player at the heart of their defence. All in all, I am looking forward to watching Vicky Joel’s side play this season. Promoted sides can often struggle at the wrong end of the table, however if Hallam can find a way to score goals without Roper they could break into the Loughborough-Hampstead-Cannock comfort group above the relegation play-offs. Position Last Season: 1st (North) Promoted. Player to Watch: All three of the Scotland contingent will be very important players in the Sheffield side this season, however the one I think will have the biggest role to play is Jamie Cachia. The 26-year-old won goalkeeper of the tournament at the Eurohockey Championships II tournament over the summer and has a blossoming reputation as a good shot stopper and a reliable No.1. Cachia also looks very strong on penalty corners, an increasingly important skill for any goalkeeper at the top level. Newly-promoted sides can spend large periods of time under pressure as they adjust to life in the top flight, so Cachia’s ability to keep teams out will play a big part in Hallam’s season. Wimbledon are making their bow in the Premier Division after winning the East Conference by the most slender of margins last season. They went toe-to-toe with Holcombe, eventually topping the table by virtue of goal difference, having scored the same number as the Kent side (66), but having conceded three fewer. Once in the playoffs they thumped Cardiff 4-1 in their first game but suffered a surprise defeat against Southgate, before clinching their place in the top division with a 2-1 win over Sheffield Hallam in the final game. An already talented side has been supplemented by some excellent signings. Phil Roper has come from fellow promoted side Sheffield Hallam and brings with him the ability to score plenty of goals. 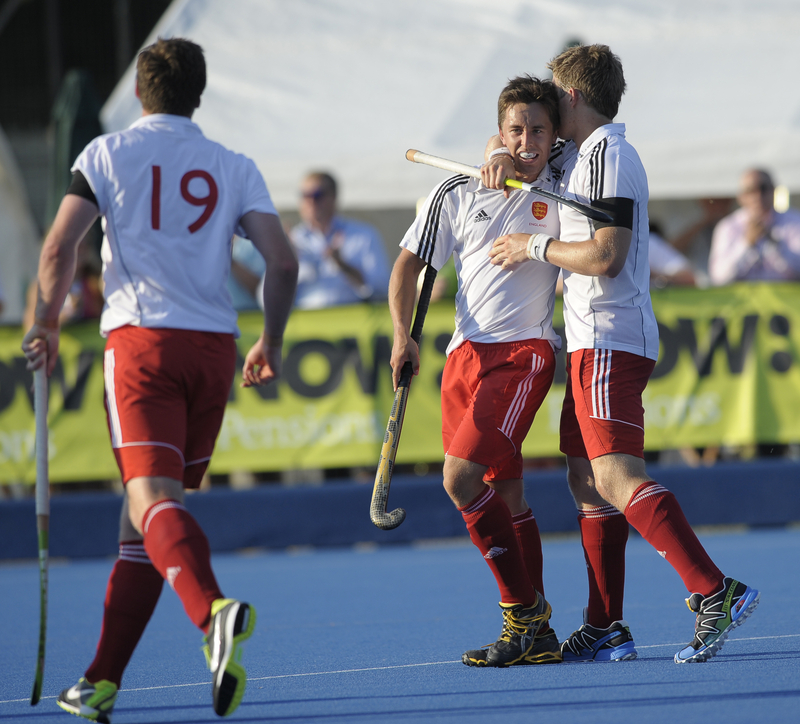 Henry Weir, off the back of an excellent Eurohockey Championships with England has come in along with international teammate Michael Hoare who joins from champions Beeston. Ali Brogdon has returned from a spell in Belgium with Waterloo Ducks to join up with the Wombles making the Wimbledon presence in the Great Britain squad four. Of course they also have the experience and ability of former Great Britain stars Ben Hawes and Richard ‘Ratman’ Alexander. They have a very formidable squad in anyone’s book. One of the things that stood Ben Marsden’s side in good stead last season was their ability to score goals from all over the pitch. Hawes chipped in 19 league goals, Chris Gregg 16, Jonny Kinder 10 (three in the promotion playoffs) and Alexander scored seven. Add Roper and Brogdon’s considerable goal threat to that and you have an awful lot of firepower. Canterbury, the previous winners of the East Conference came up and promptly qualified for the Championship Playoffs at the first attempt. Can Wimbledon do the same? Position Last Season: 1st (East.) Promoted. Player to Watch: Ali Brogdon. Brogdon was already a talented player when he decided to try his luck abroad, moving to Waterloo Ducks in Belgium. Now, having played regularly in one of the best leagues in the world as well as competing in the Euro Hockey League, Brogdon has the experience of big games against quality opposition to go with the ability he already possessed. With a strong emphasis on pace, technical skills and the ability to adapt to different styles his overall game has improved to a very high standard whilst playing in Belgium. Wimbledon have assembled an impressive array of talent and I expect the former Bowdon man to be one of their standout players. 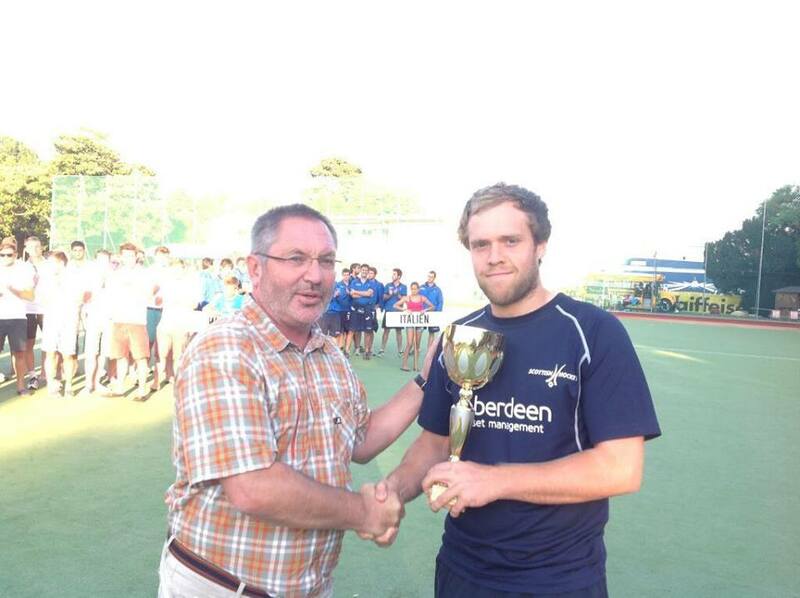 That takes care of the NOW: Pensions Men’s Premier Division. The season ahead promises to be an intriguing and exciting one, with any number of teams in contention for the play-offs, at both ends of the table. The Top of the D will provide reports, interviews and features throughout the season, so keep an eye out for those. 1 Response to NOW: Pensions Men’s Premier League. Preview, Part 2. Hmmm, recognised more player names than I thought I would again! However, I really can’t take a team called ‘Loughborough Students’ seriously. It’s like having a team called ‘Whitgift Centre Security Guards’ in the football Premiership.